To really get to know us, is to Wine and Dine with our family. The Friday night Shabbos dinner is a Hallmark of our open-door policy. 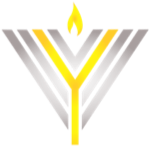 Join us on the first Friday of each month for a Yonkers Jewish Community Dinner. Hear words of inspiration and sing beautiful shabbos melodies. Nourish your body and soul! 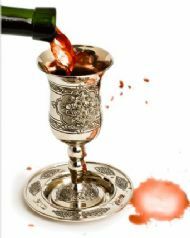 There is no charge for Shabbat Dinner, but please RSVP by emailing Rabbi@JewishYonkers.com for catering purposes. We look forward to seeing you there! Time: First Friday of each month. Davening Services: Approximately 40 minutes after candle lighting. If you are looking for a new community, and Jewish Experience, please contact us, (look at top of this web-page and click 'contact us'), leave some information about yourself, with a phone number where we can contact you. Bring yourself and bring a friend & together we will experience Shabbos.